Enjoy the best in shopping, dining, entertainment, and more as you indulge with Vdara's Gift Card. Whether you keep it for yourself or bestow it upon someone else, the access and escape of our non-gaming, smoke-free, eco-friendly all-suite boutique retreat will be at your fingertips. Vdara Gift Cards can be purchased online or at any MGM Resorts International destination. If purchased online, a physical gift card will be mailed to the billing address provided at the time of the order. 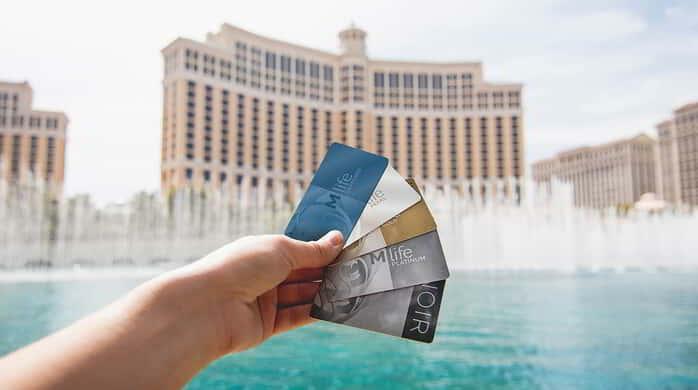 Vdara Gift Cards can also be redeemed at MGM Resorts International destinations. Gift Ideas: Birthdays, Anniversaries, Honeymoons, and Special Occasions. Gift Cards are not valid for gaming, advance hotel reservations, advance ticket sales or bar tabs and may not be redeemed for cash. The maximum amount that can be purchased with the gift card is $500. Additional fees may apply to Gift Cards requiring shipping. Please click here. For additional information: Please click here. Please visit the Business Services Center located in the Convention Center. For additional information: Please click here.